Our Mission: To protect every computer on the planet from all forms of Cyber Attacks. CyberForce Security is a ‘Managed Security Service Provider’ (MSSP): Providing complete endpoint and mobile device cyber protection with outsourced professional monitoring and management. Managed services include vulnerability scanning, antivirus protection, active directory threat analysis and protection, mobile device intrusion protection, credential theft notification and employee training. CyberForce’s MSSP’s solutions use high-availability security operation centers to provide 24/7 services designed to reduce the number of operational resources an enterprise needs to hire, train and retain to maintain an acceptable security posture. The bottom line is substantial savings and better cyber security options for small to mid sized organizations that do not have the resources to hire full time teams of “in house” cyber security professionals. Cyberforce Security is run by over 50 years of combined cyber security expertise with associations at the biggest names in the business, Cisco, IBM, HP, Sourcefire, and many others. We understand the concern for quality – in both product and post-sale service. generation technologies during their infancy and used his strategic partnering and go-to-market awareness to enlighten the greater market that there is more advanced protection against cyberattacks. 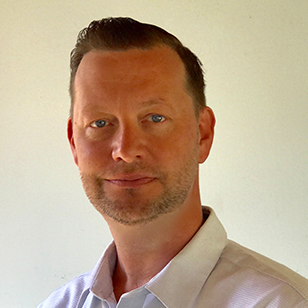 He serves as Cybrforce LLC Chairman to guide it to represent the most effective and efficient technologies and services to protect the planet from cyber incidents. 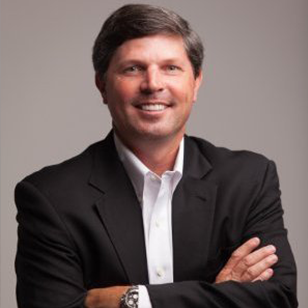 Robert brings over 22 years of investment industry experience, coupled with operational and corporate expertise.Prior to DECA, Robert served as President and Chief Operating Officer of Loeb Capital Management, a multi-billion, multi-strategy hedge fund, as well as serving on the Board of Directors for the Funds. 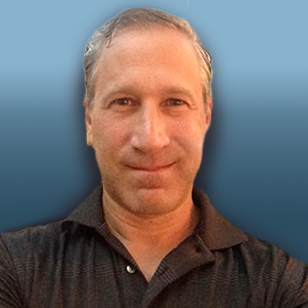 Robert was President of Aremet Capital Management, a Greenwich, Connecticut based energy equity and commodity hedge fund. Mr. Enslein served on the Board of Directors of those Funds as well. Robert has also held senior roles at major global investment banks, including: ING Barings, Credit Suisse, Jefferies & Co., and Gerard Klauer Mattison. He was Chief Executive Officer and board member of Pinnacle Wine Vault, a global wine importer, warehousing and distribution company. He also serves as the Chairman of the Board of Directors of Reconstructing Hope, a 501c3 organization that assists victims of domestic violence. Robert received Bachelor of Arts degrees in economics and political science from Emory University. Having worked in the financial industry for the last 23 years, on the technical and IT side of the business, I very much understand the importance of protecting critical and sensitive data. Increased regulations and fines for breaches lead me to research the cyber protection industry. With traditional anti virus solutions no longer working, a new approach was needed. I found that approach in Cylance’s patented technology using artificial intelligence. I came on board Cyberforce as their CTO because I want to help companies implement thorough solutions to protect their most valuable asset – customer data. I believe we offer a several products, when implemented together, can reduce a breach threat to the smallest chance possible. 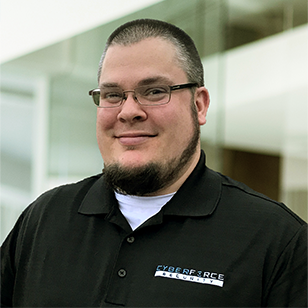 Stephen comes to Cyberforce Security with over 15 years of experience supporting customers in many different verticals. His unique vision allows us to help our customers from a level of understanding most MSSP companies do not have. Management is often removed from any of those “pain points” experienced during implementation of new products and services. Stephen knows the pain points all too well from his technical experience on the front lines of end-user support and technical implementation. His expertise ranges from Helpdesk to Systems Administrator, to IT Manager. Stephen leads our support, partner, and implementation teams by using real-world experience and substantial input from our MSP partners and customers to drive growth and overall customer satisfaction.